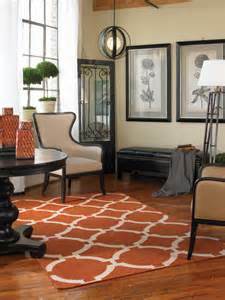 Area rugs add many things to a room, including style and color. 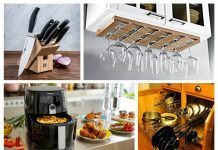 They come in a variety of sizes and shapes to fit any space. 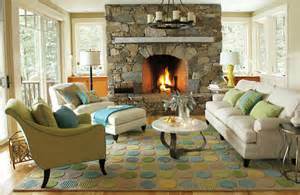 The natural and synthetic materials used to produce area rugs makes them a versatile addition to any style of room at any given time of year. 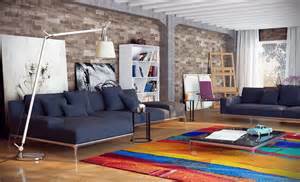 Here are the top five reasons you should use area rugs in your home. Color. Area rugs add a burst of color, giving an instant lift to a room. 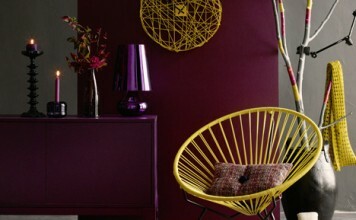 Even the most subtle tones can give depth to existing room colors or create a pleasing contrast. 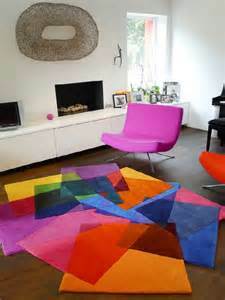 Color-blocked rugs add modern interest and the beautiful patterns of Oriental rugs blend well with traditional rooms. Anchor a room. 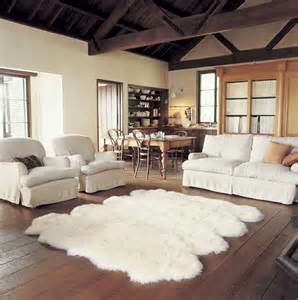 Rugs draw interest and provide a definitive visual weight to a room. They anchor the room in a way that brings form to a furniture arrangement. 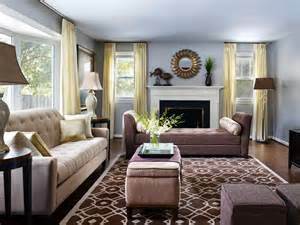 Make sure the rug is of the same scale as the furniture layout. 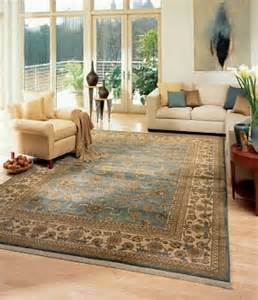 Don’t place a tiny area rug in a room of substantial size. 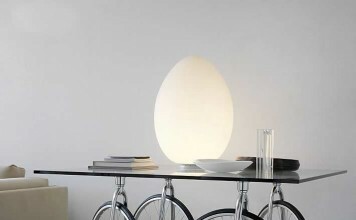 Inspires your room design. 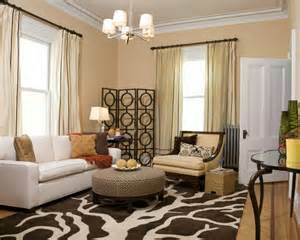 An area rug can be the starting point to your room design. 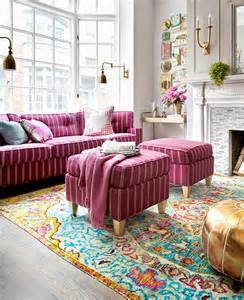 Choose colors or patterns in a rug and repeat them in the furnishings and accessories. 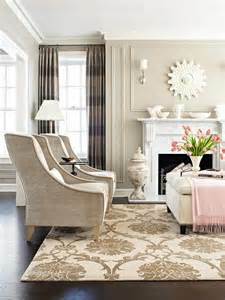 You may see a rug that has wonderful colors or a unique design but you haven’t decided where to go with your decorating. Let the rug inspire you. 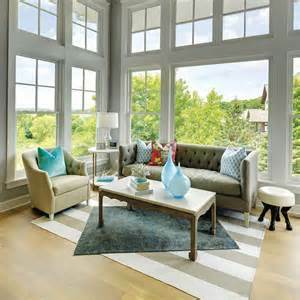 Define an area in an open concept home. 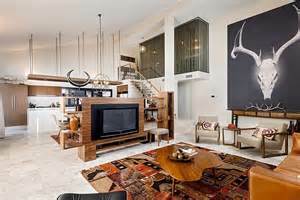 Area rugs are a wonderful tool in the open concept home. They can easily define a seating area or divide particular spaces in a home. In the open concept home, an area rug underneath the dining room table and one in the living area instantly transforms those spaces for their individual uses. Practical reasons. Area rugs have many practical uses as well as decorative. 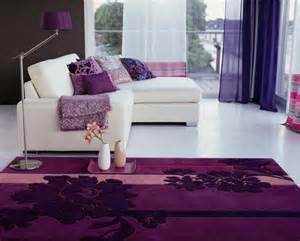 Area rugs preserve carpets and hard surface flooring. They provide comfort and act as sound buffers. 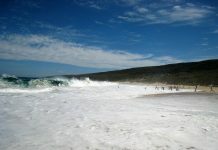 They can even save on your energy costs, providing an extra layer of insulation. 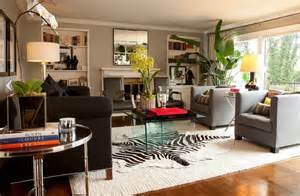 Area rugs are a versatile decorating tool in the home. 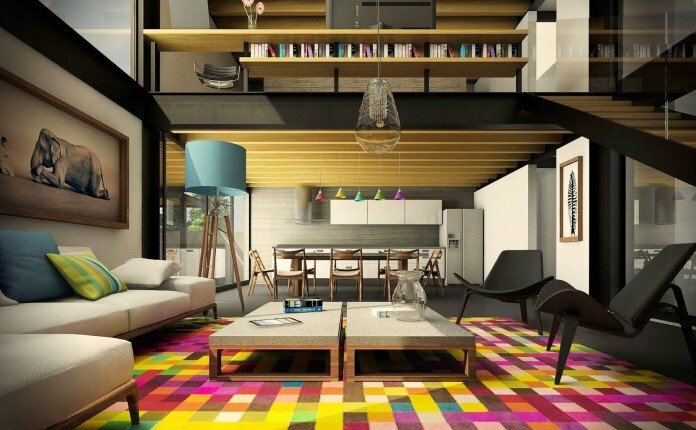 They not only add beauty, color and dimension to a room, but they define a space and provide comfort. 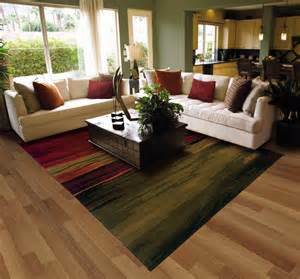 They are an excellent source for flooring protection and sound buffering. 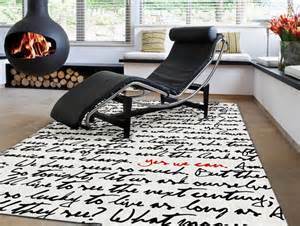 Beautiful and practical, area rugs are an integral part of interior design.